Things being as they are, or at least for my type of experience, I continue to possess a great curiousity because I still look at a cloud, I look at the sea; I would like to be able to narrate the wind. But it is difficult. 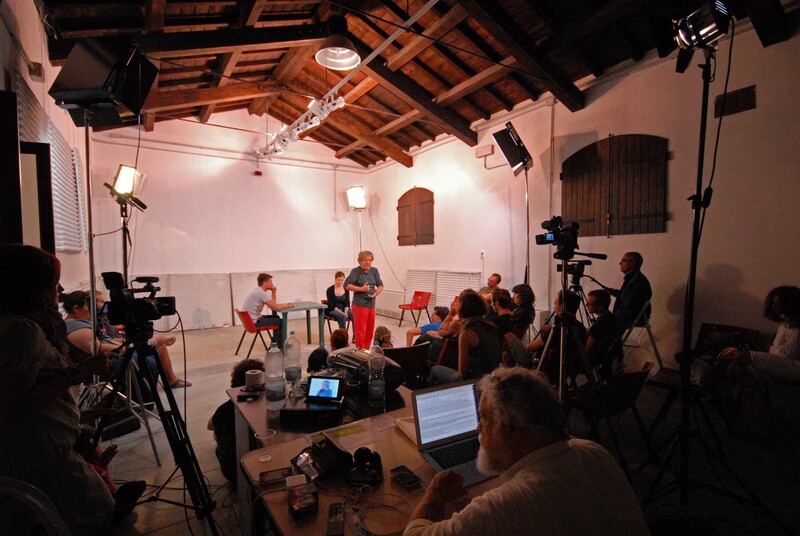 Since 2003 the Quasar Cultural Association has been proposing the Archipelago of La Maddalena as the site of an annual appointment dedicated to the study of the profession of acting. 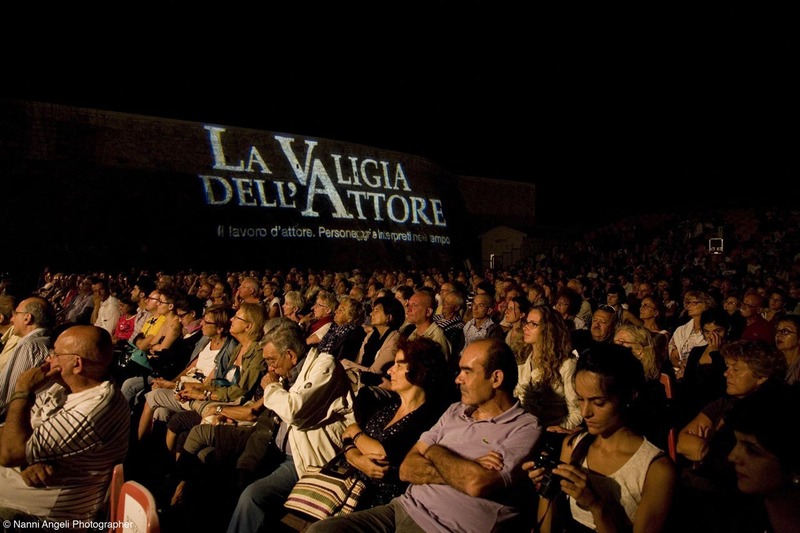 It dedicates this event to Gian Maria Volonté, a special figure in cinematic history and an honorary citizen of the Commune of La Maddalena. The event seeks to involve the interpreters of the best Italian and European artistic production in order to affirm itself as a terrain of encounters regarding the art of acting in its various expressive forms. Since 2010 The Quasar Cultural Association has been proposing a free high-level laboratory on acting techniques aimed at sixteen young people from the main national acting schools, as well as from university cinema and theater courses. ValigiaLab, conceived of by Ferruccio Marotti, was brought about with the collaboration of the Centro Teatro Ateneo of Sapienza University, Rome, through 2014. 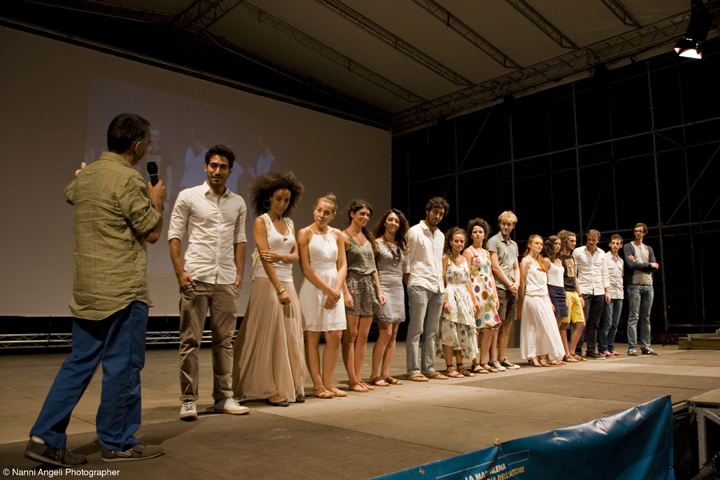 Since 2013 it has been performed with the collaboration of the “Gian Maria Volonté” School of Cinematic Art in Rome. 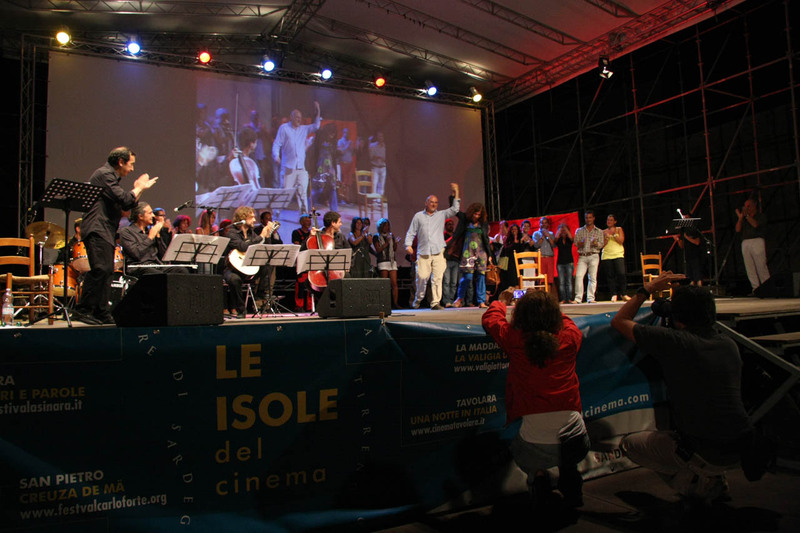 Since 2011 the festival has been valorized by bestowal of the Gian Maria Volonté Prize for Artistic Excellence. Luigi Lo Cascio, Fabrizio Gifuni, Valerio Mastandrea, Elio Germano, Jasmine Trinca, Stefano Accorsi, Michele Riondino. 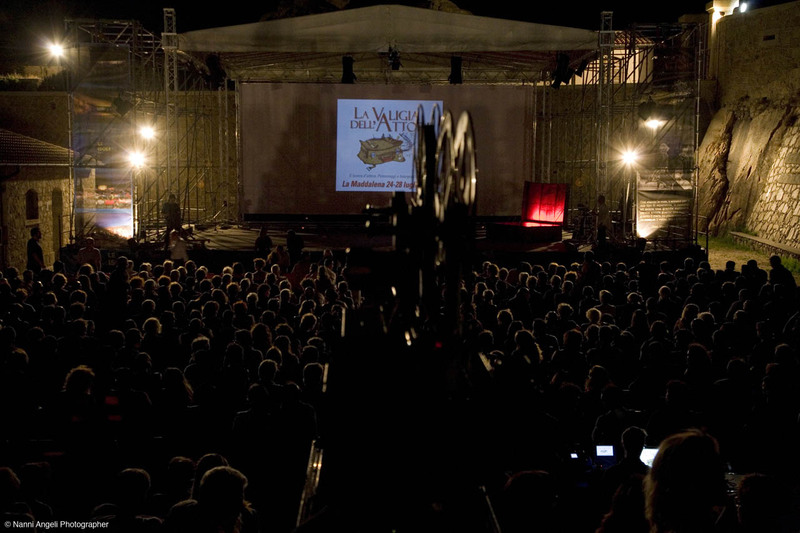 Since 2006 the Actor's Briefcase has been officially affiliated with Le isole del cinema (the Islands of Cinema) Festival, conceived of by Gianfranco Cabiddu. Every manifestation is a creative space that brings participants closer to the language and techniques of cinema through encounters with actors, directors, writers, and musicians. The islands, for their historic and natural illustriousness, represent the ideal scenario for elaboration, research, and exchanges among professionals, students, and cinema aficionados.